Kafu Resort & Spa (previously La Noria Angkor Hotel) is a haven of peace, located on the banks of the Siem Reap River and only 1.5 km from the bustling city center. All rooms are equipped with AC, a hot shower, a private balcony, free WIFI connection and complimentary breakfast. 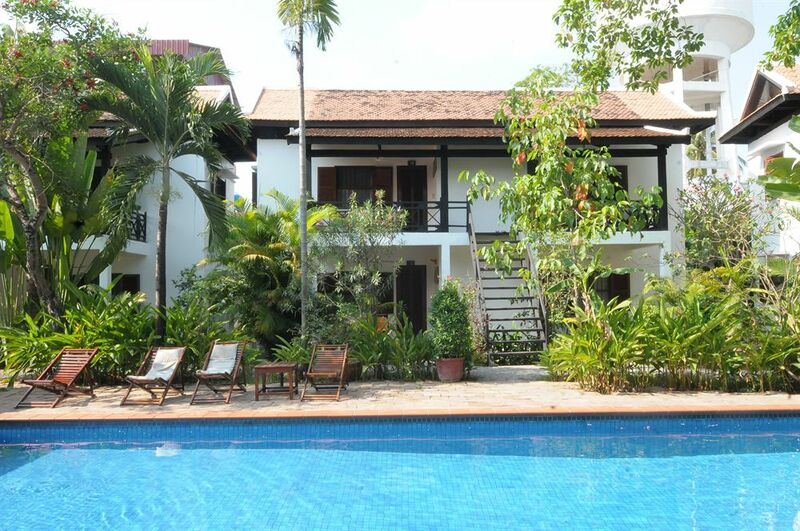 The hotel also has a tropical garden and swimming pool to relax after a exhausting day at Angkor Wat.